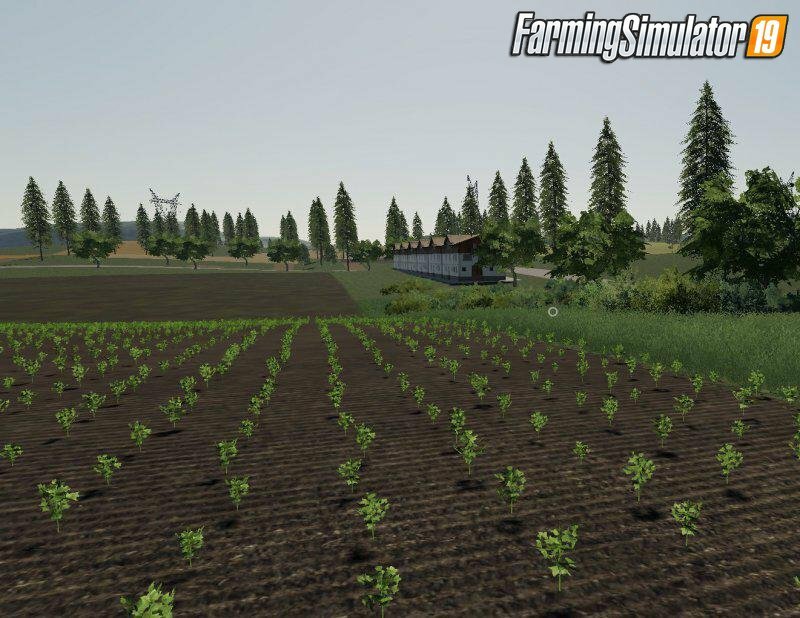 Download mod Wisniowo Map 2019 v1.1 for FS19 | Farming Simulator 19 game. I present to you my map of Wiśniowo 2019 4 × 4.
and many other things that you will see yourself. 1. Decreased weight map files that sometimes caused the box to work in the field. 2. Reduced squares for farms. 3. 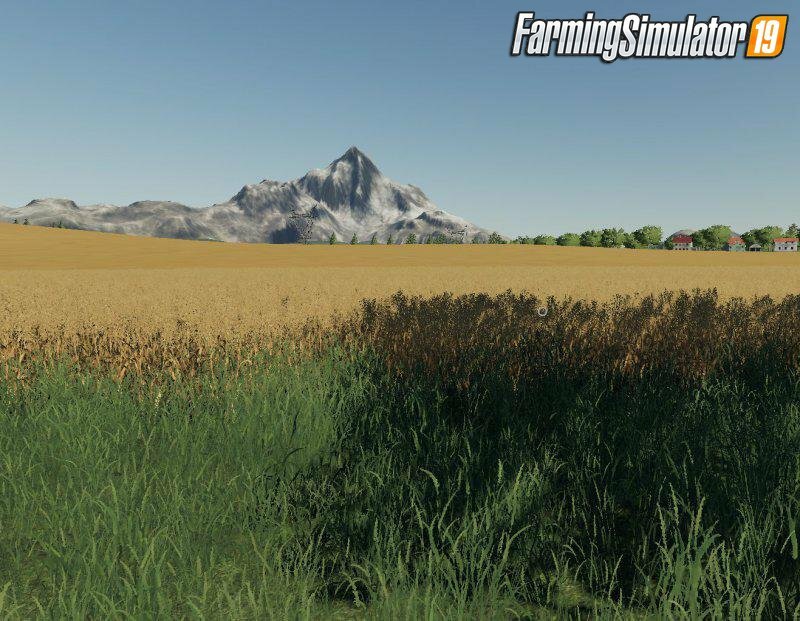 Added buildings to start in New Farmer mode. 4. Biogas plants (fencing, road) have been improved. 5. Many other less important cosmetic patches. The map was also tested on the dedication so due to its size it is perfect for playing in a few people. This is the first version of the map, report any errors I will correct them on a regular basis and will release new versions. The map can be used for other websites but the condition is to provide the author. When it comes to editing the map, it is allowed but only for your own use. Regards, have a nice game. 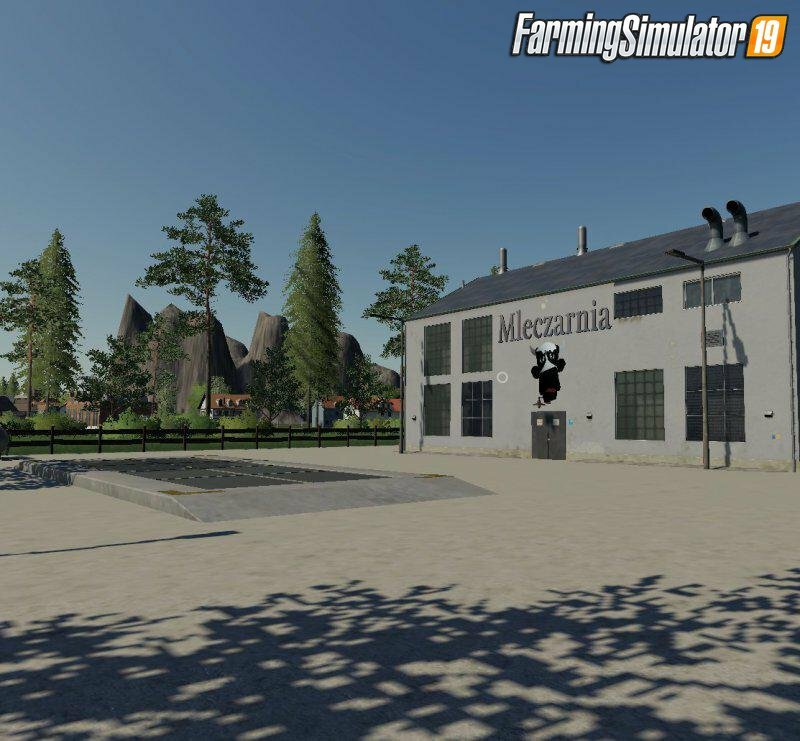 Installation instructions for «Wisniowo Map 2019 v1.1 for FS19» - Your first action will be to download the archive using the appropriate button below. Mods on our site are virus-free, and 99.9% have any extension other than “.exe”!